After an 18-minute hearing, the Russian government has banned the telegram messenger app over privacy disputes. This decision was made because the company, Telegram, did not offer encryption details that were asked of them. The company has also said that the telegram app is developed in such a way that it does not provide a universal key to unlock end-user messages. Hence, providing a universal key to access messages is just not a possibility for them. But Russia might not succeed in stopping people from using this privacy-friendly messaging app, as users have an easy workout to escape the ban. The ban was executed one week after the Federal Service for Supervision of Communications, Information Technology and Mass Media aka Roskomnadzor filed a case against Telegram for denying access to the privacy of the app. Roskomnadzor had asked the company to give them the key to their encryption and had also given them a deadline of April 4 to hand over these details. However, telegram did not budge on their request and this lead to the lawsuit, and eventually the banning of the app in Russia. In this process, the Kremlin even brought the antiterrorism law from 2016, which authorized access to security for such applications. Subsequently, the Russian government had requested keys to the encryption because they believe that it will help in the investigation of crimes including severe cases of terrorism. The request was made based on speculations of terrorist activities related communication that happened over the app. A few years back Durov, who was called Russia’s Mark Zuckerberg, had left his country because he felt like the country was snooping into his business a little too much. The popular Telegram app is a top-rated messenger app that has an end to end encryption. 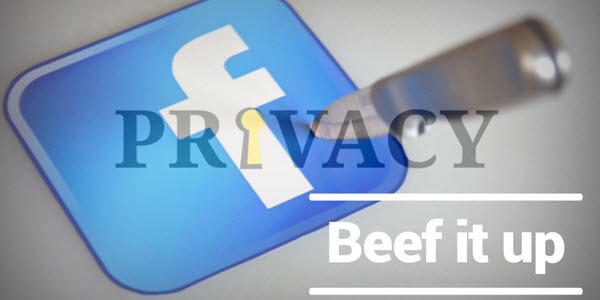 This is a feature that gives its users complete ownership of their privacy, and not to the company nor the government. Due to this strong privacy feature, there have been a few allegations against it stating that extremists groups use the app. Telegram is not the only app that has this privacy system. There are other popular anonymous messaging apps that use this feature, too. WhatsApp is one of the famous messenger apps that has the same functionality of end-to-end encryption that gives control of privacy to its users. It is reported that Russia has nearly 200 million customers of Telegram app, and it is popular among officials, lawyers, reporters and also the common people. There have been news reports that even state that Foreign Ministry will now be transitioned to the Viber app for communication. 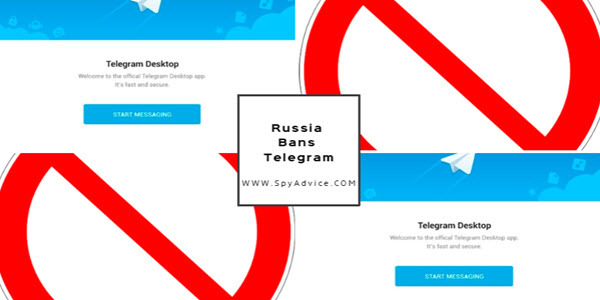 This ban will affect Russian telegram users, including users from the Kremlin since quite a few people from the authorities themselves have been using the telegram messenger app. However, except banning the app and increasing troubles for users, the Russian government does not seem to be in a position to punish the company for not complying with their demand. All that said, there is an easy workaround for users to escape the government ban on this privacy-focused app. The fix is none other than VPN (Virtual Private Network), which is a tool that hides real IP of users as well as encrypts their internet traffic so that any third-party can’t see them online. With a quality VPN like IPVanish, anyone in Russia can change their IP to some other country and use Telegram straightaway without no problem whatsoever.